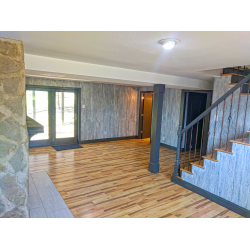 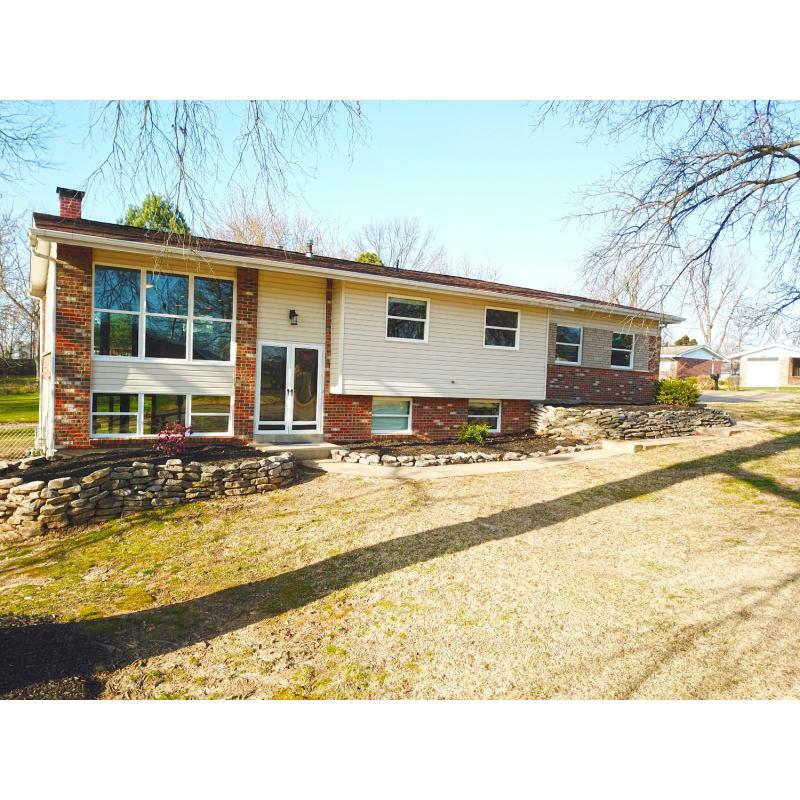 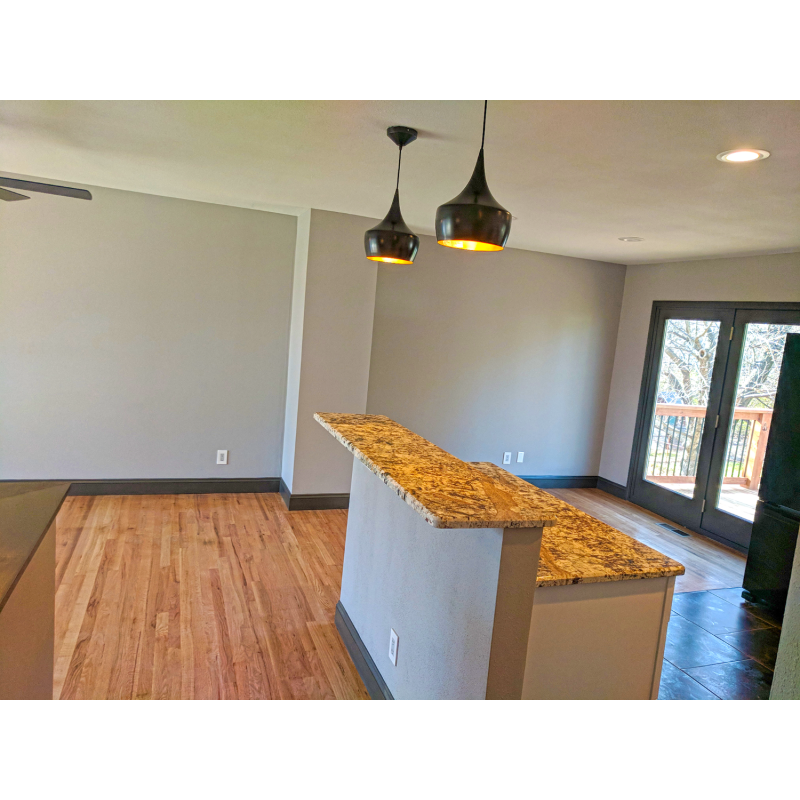 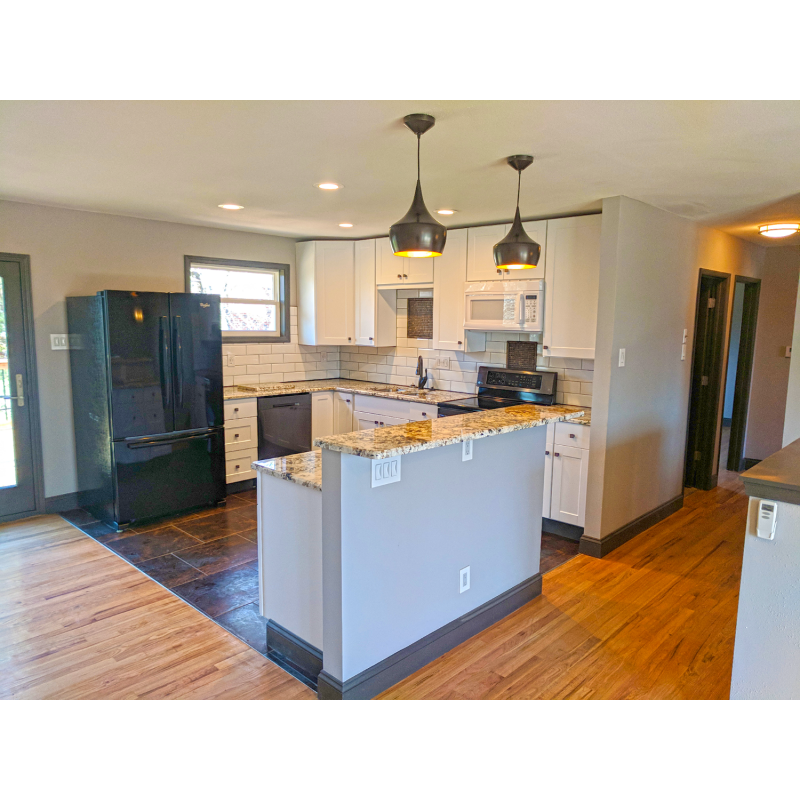 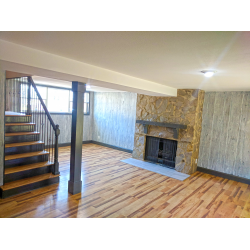 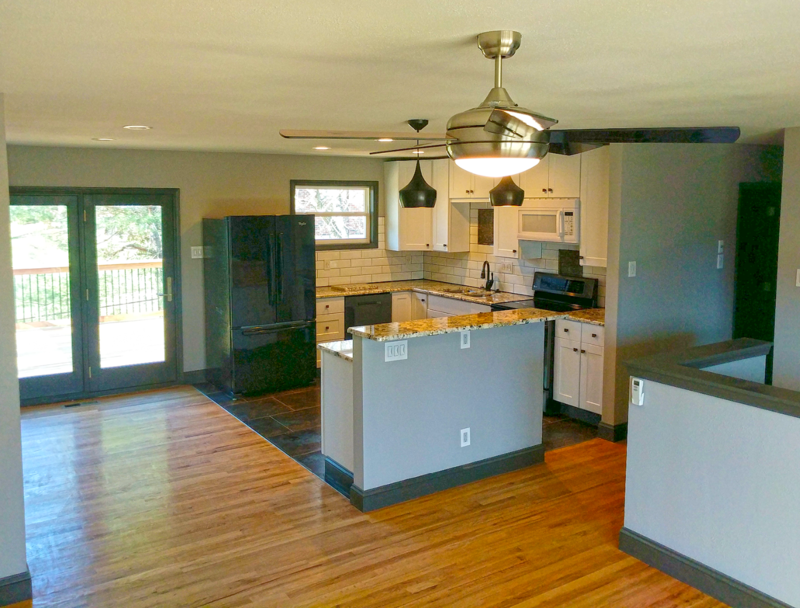 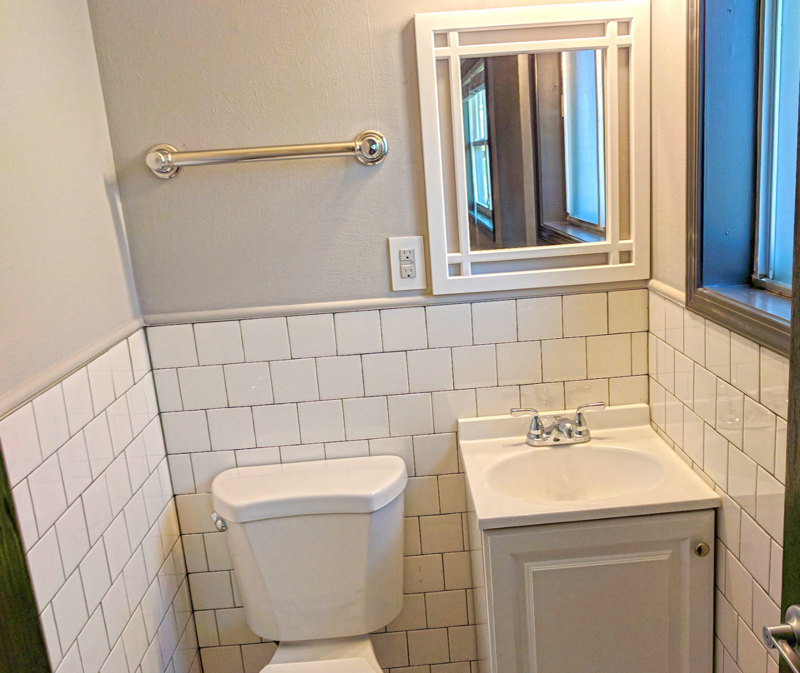 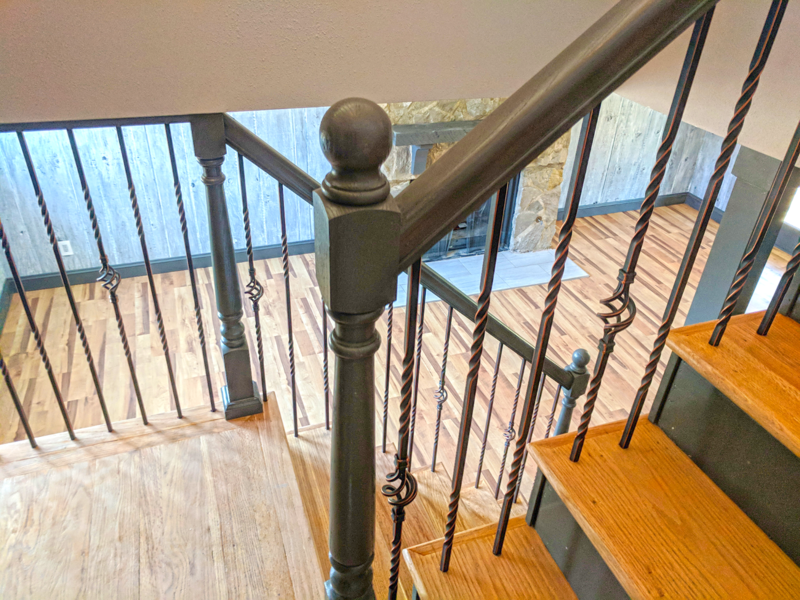 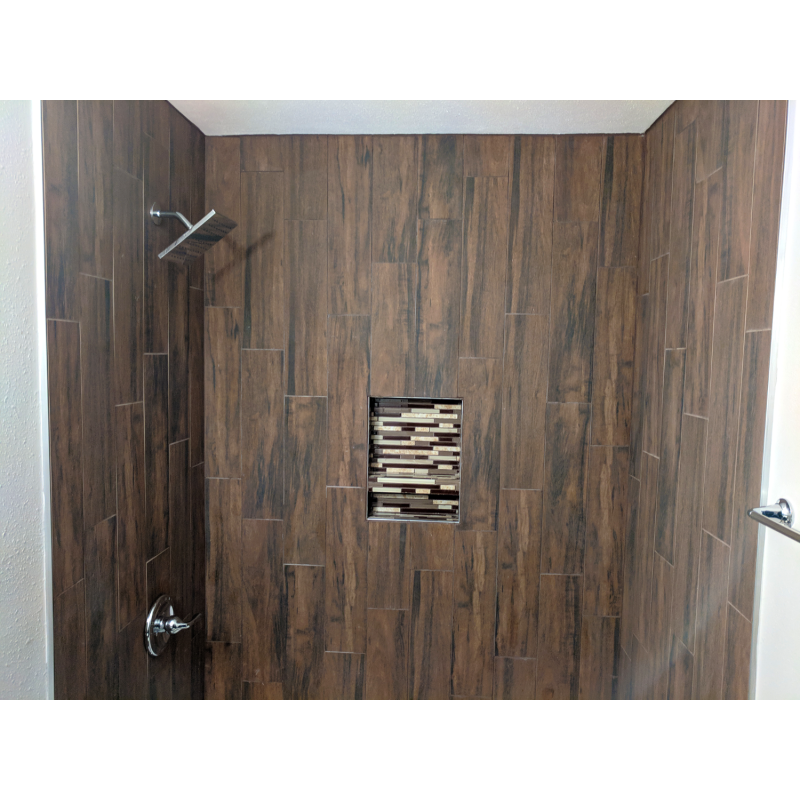 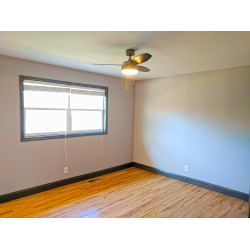 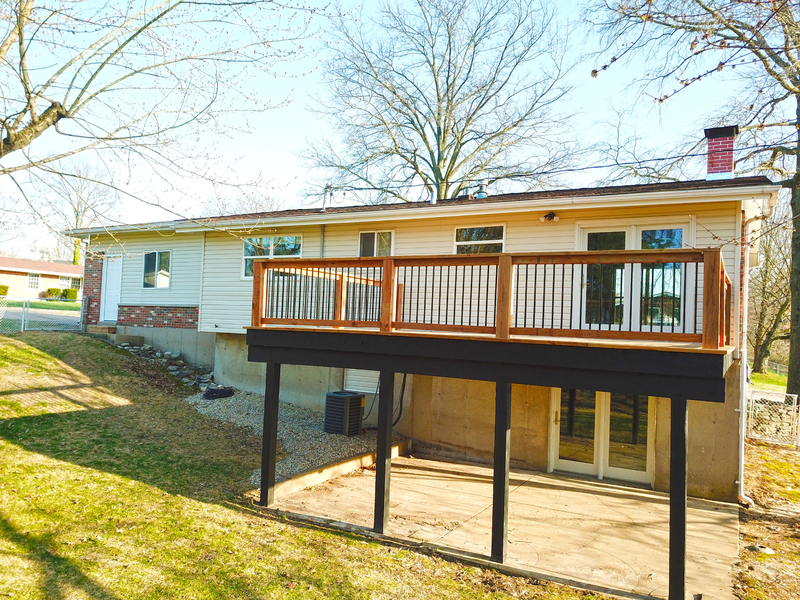 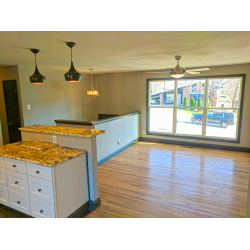 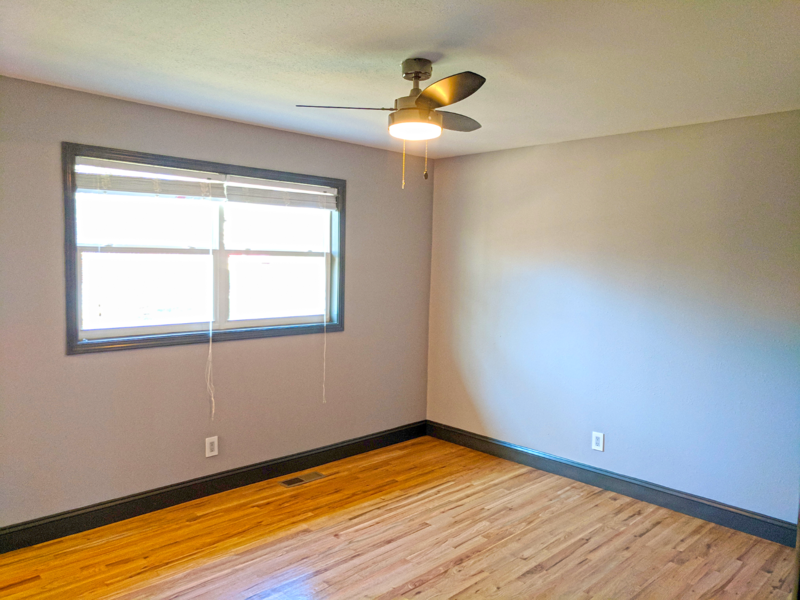 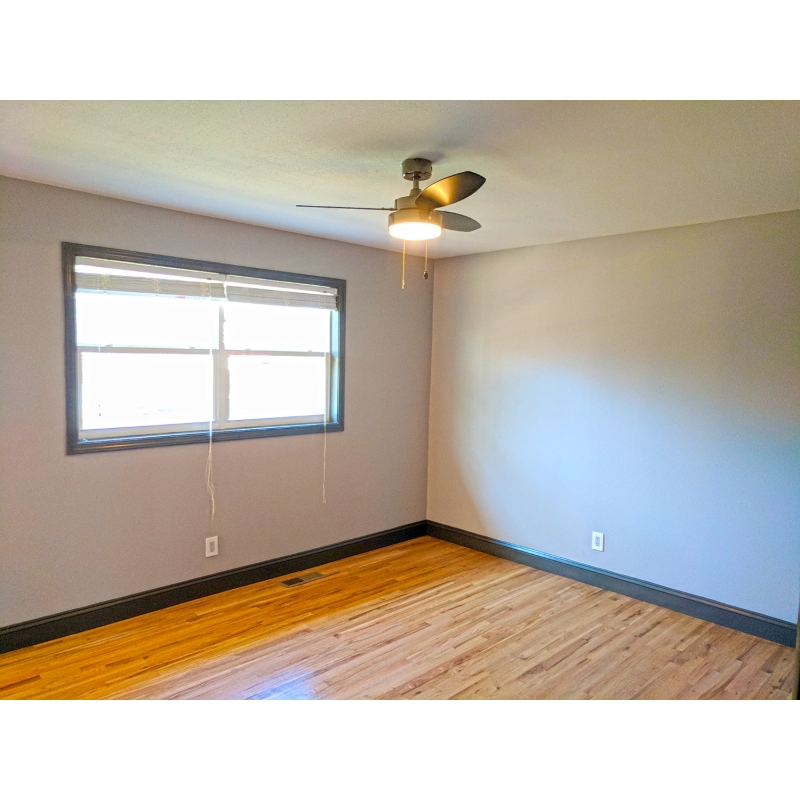 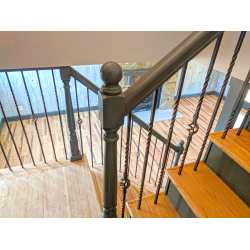 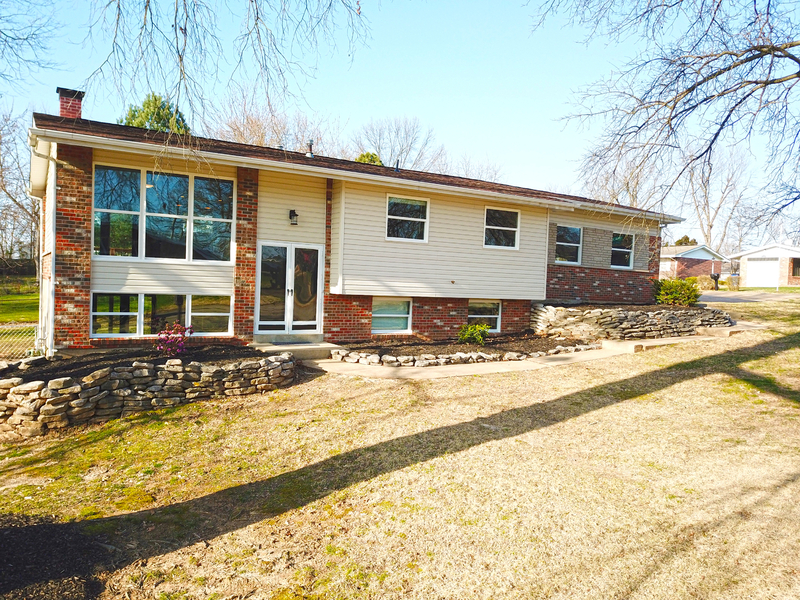 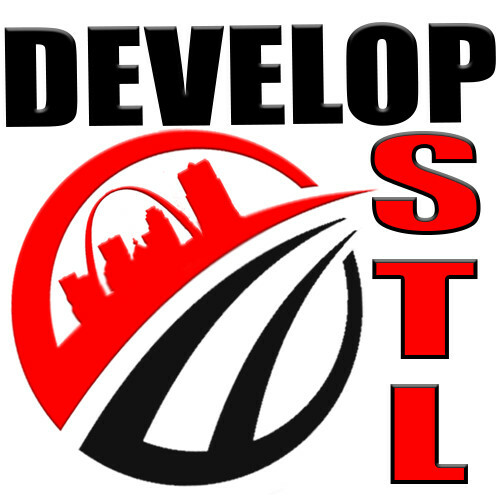 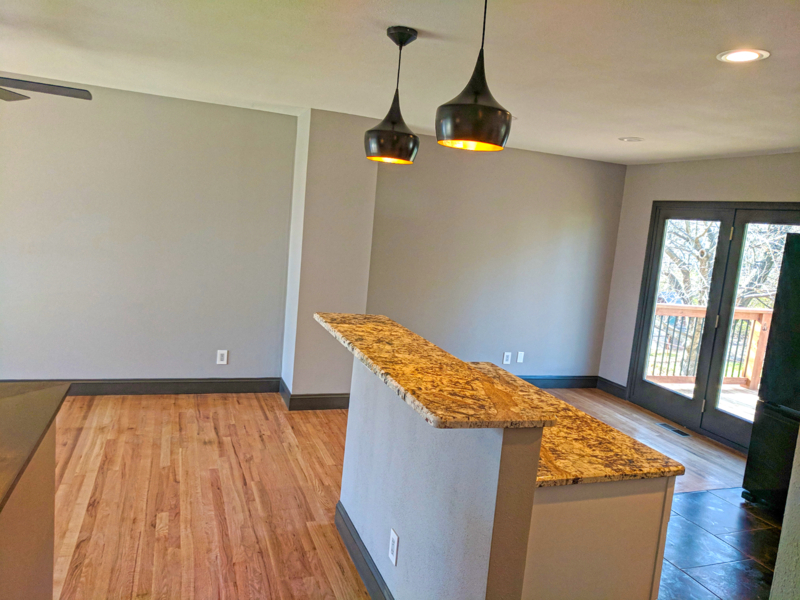 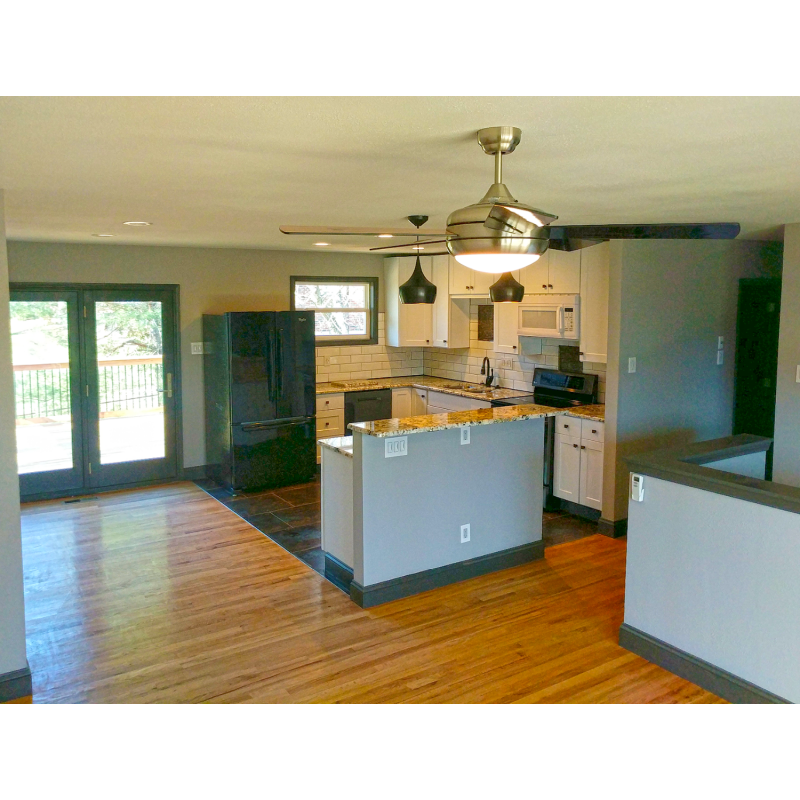 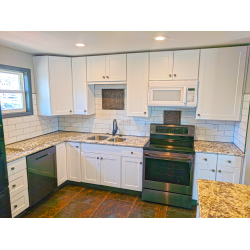 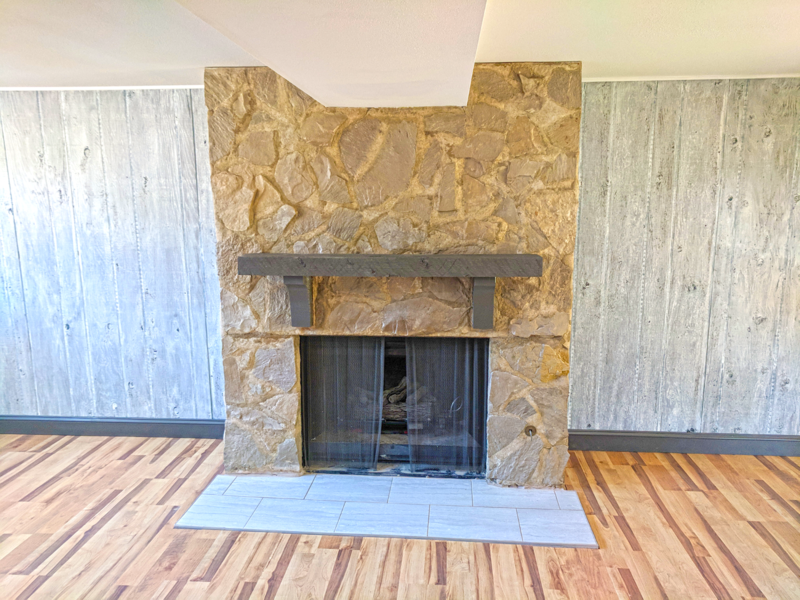 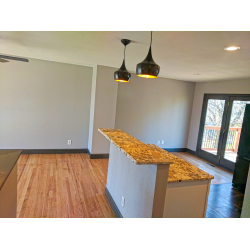 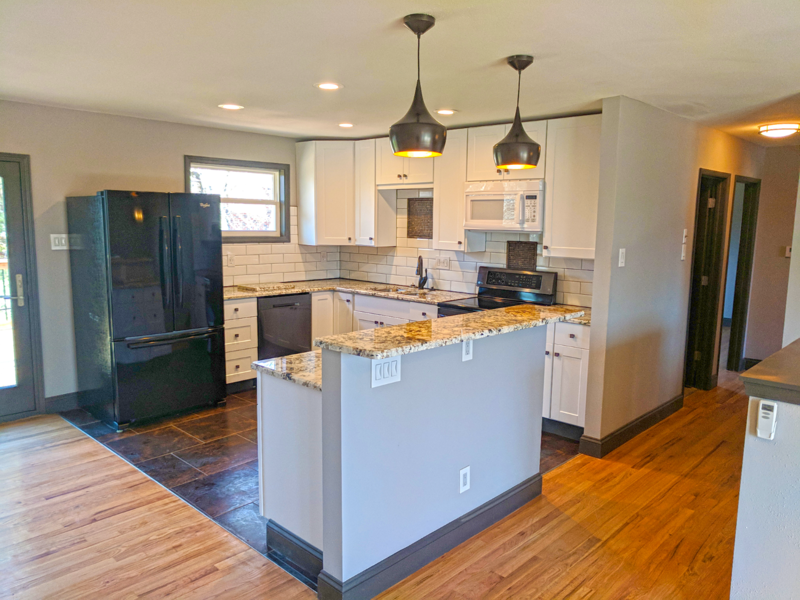 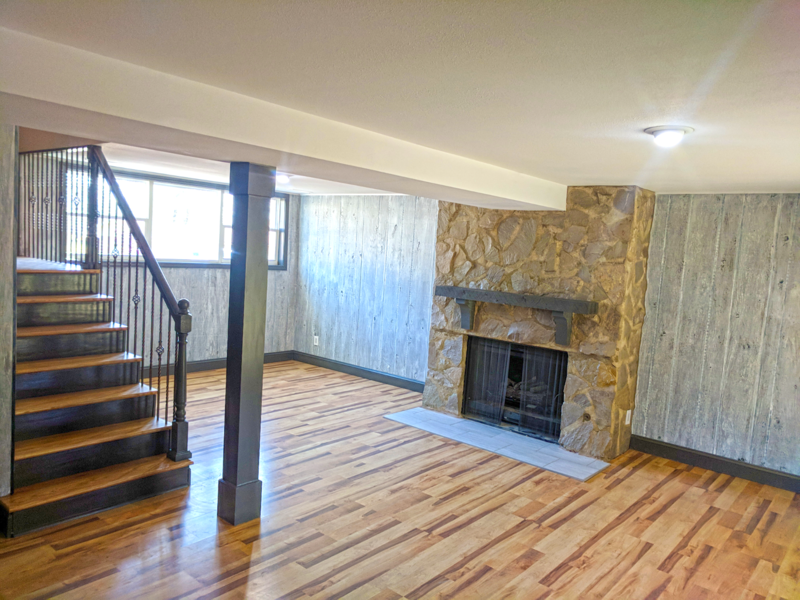 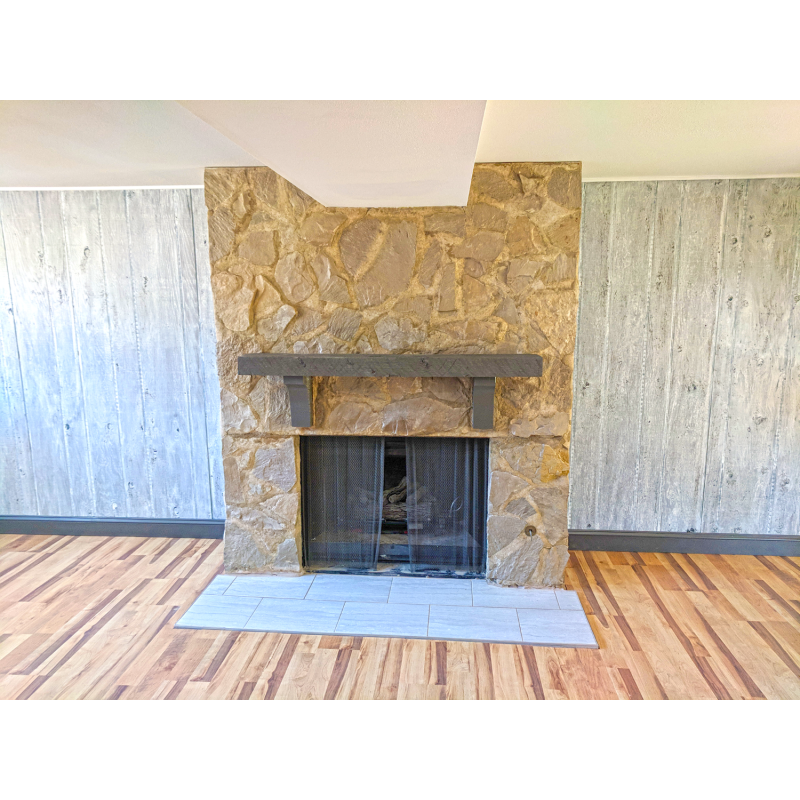 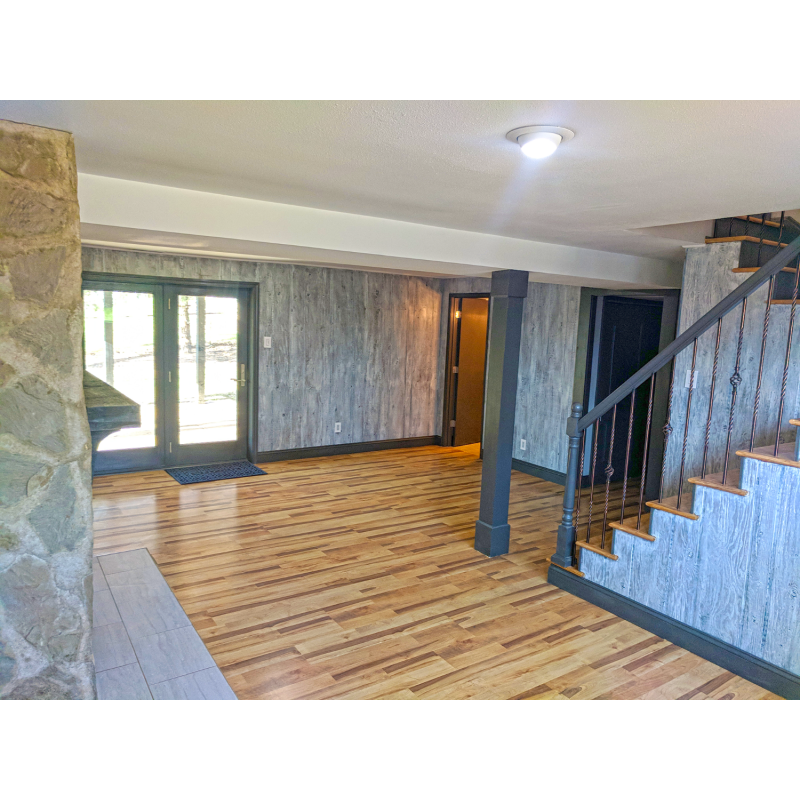 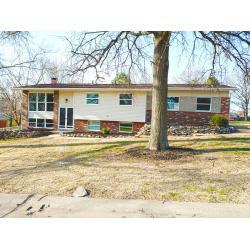 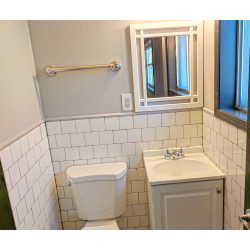 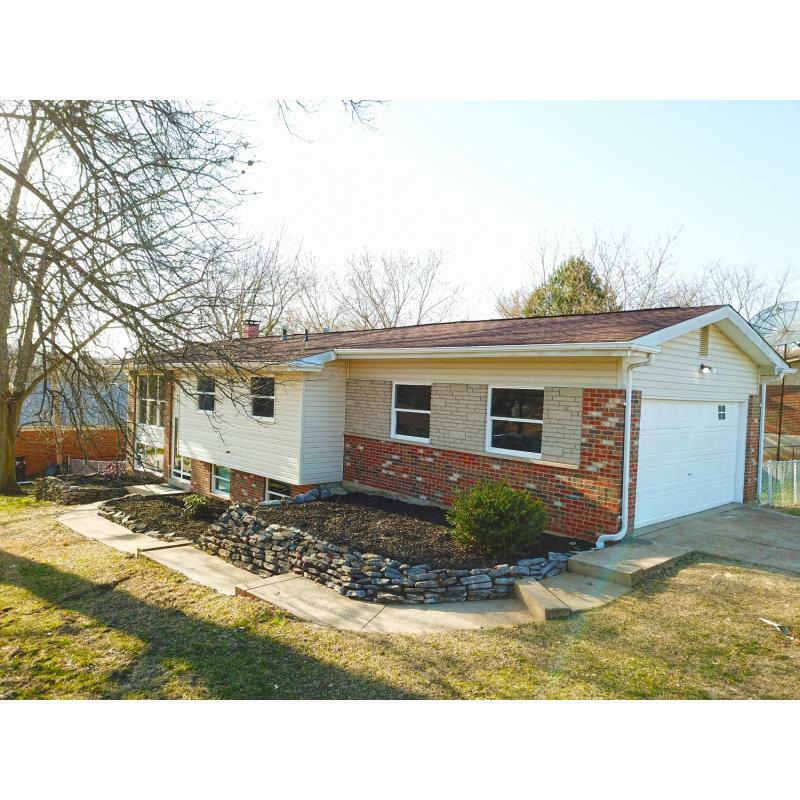 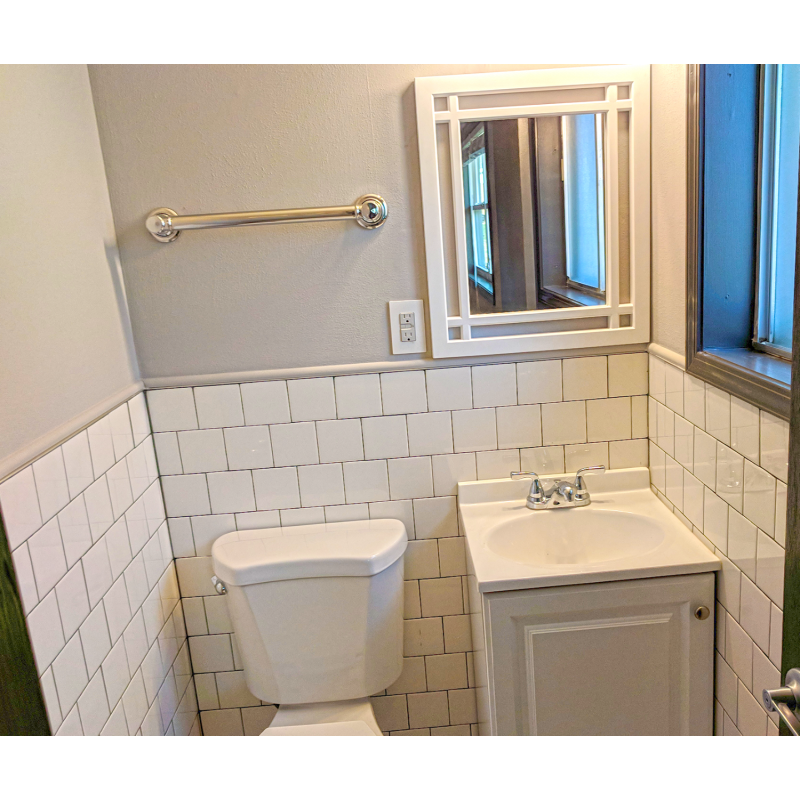 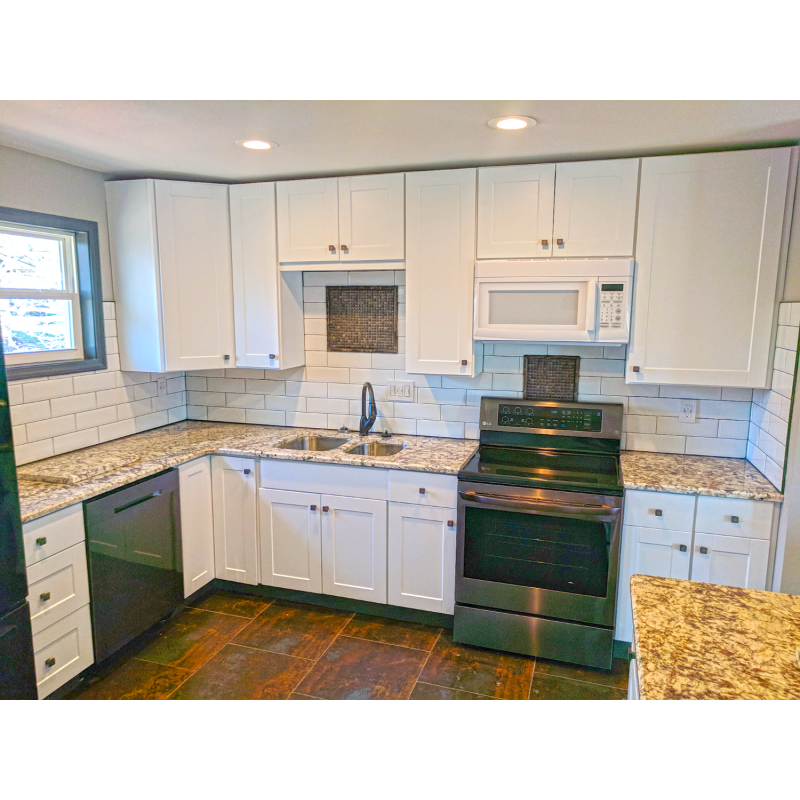 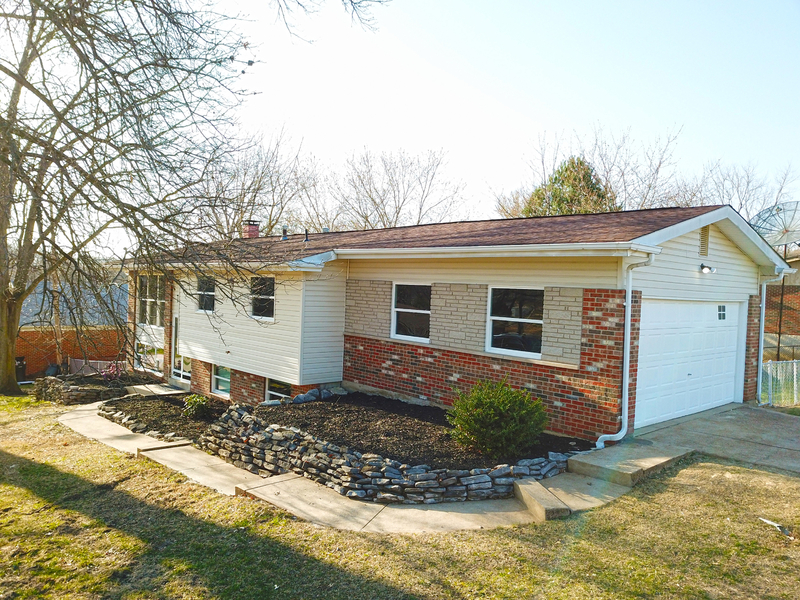 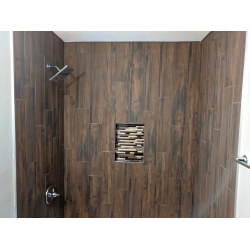 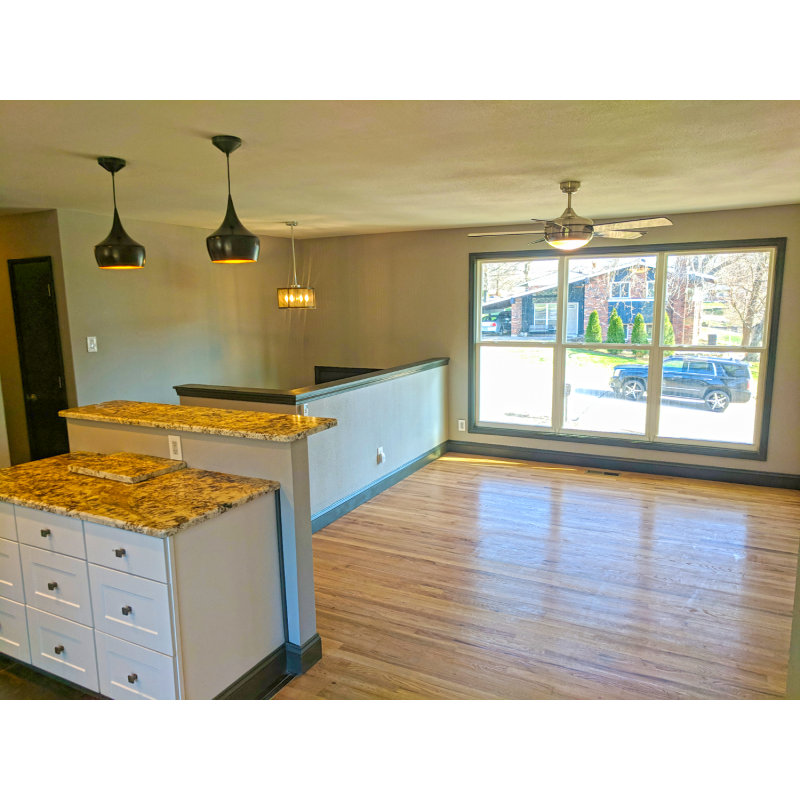 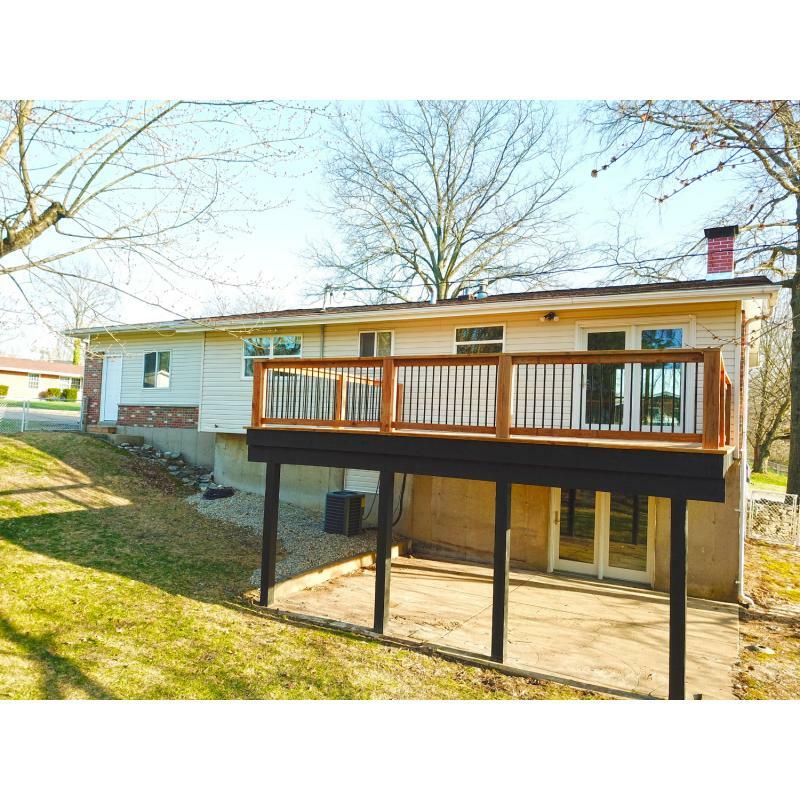 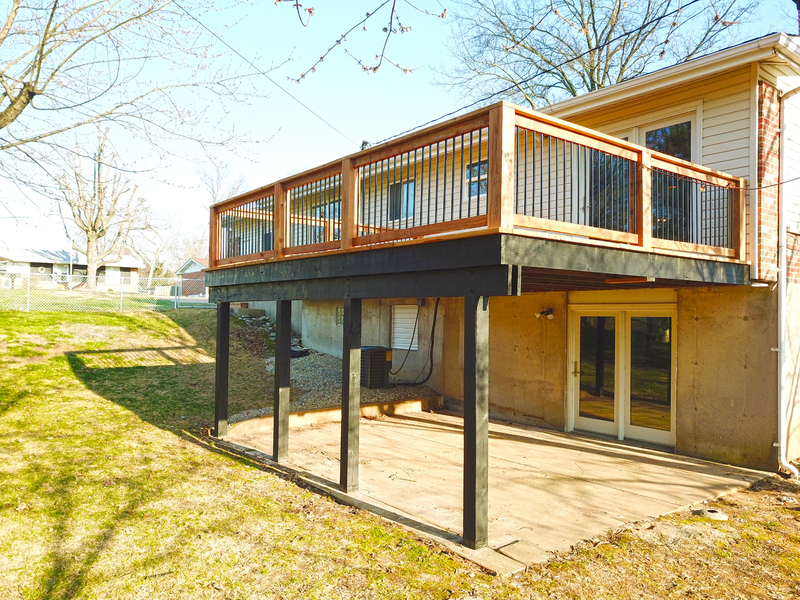 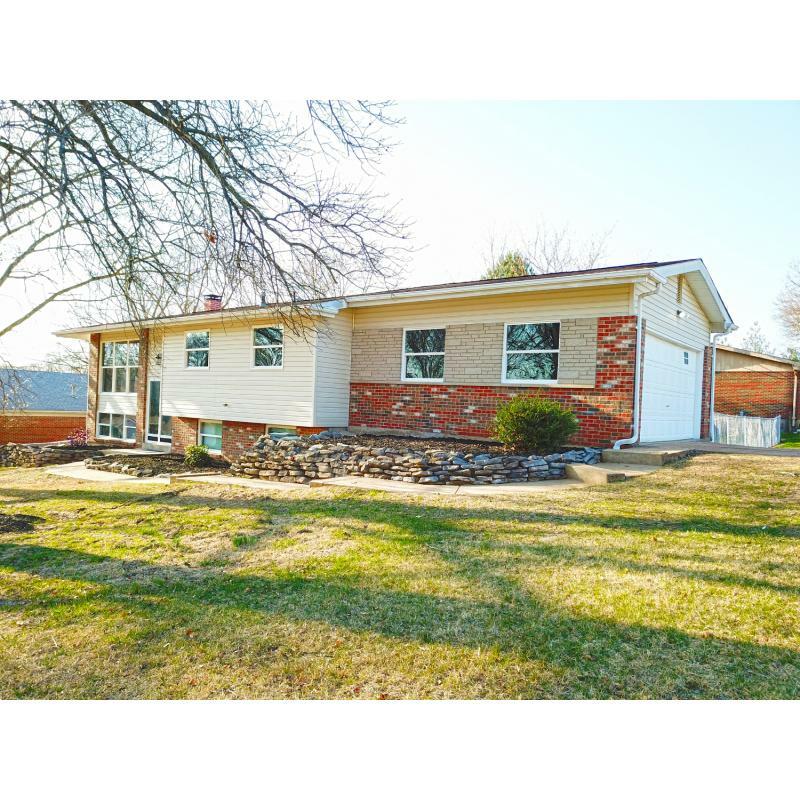 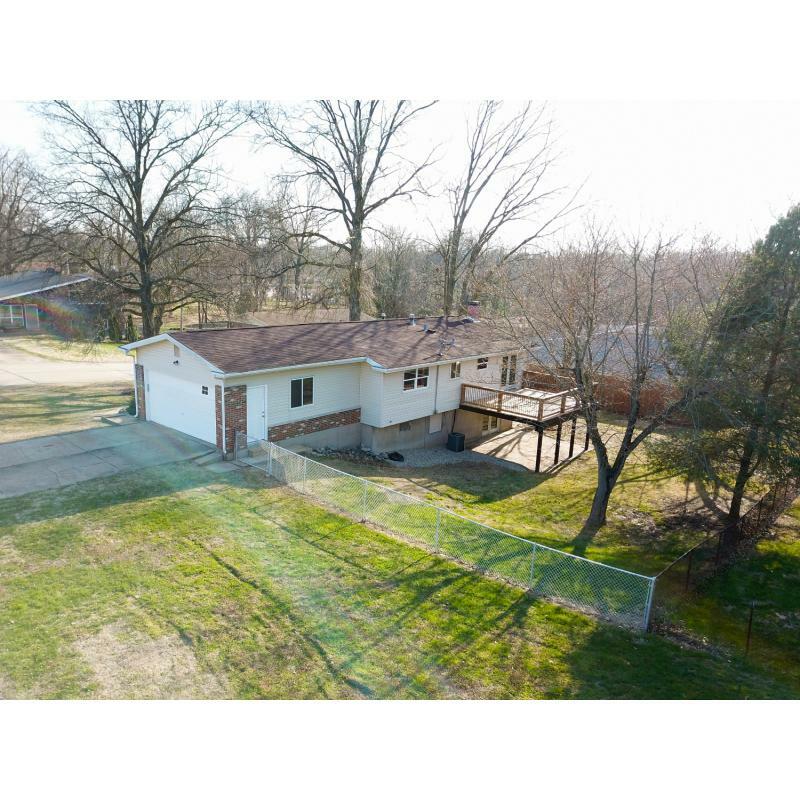 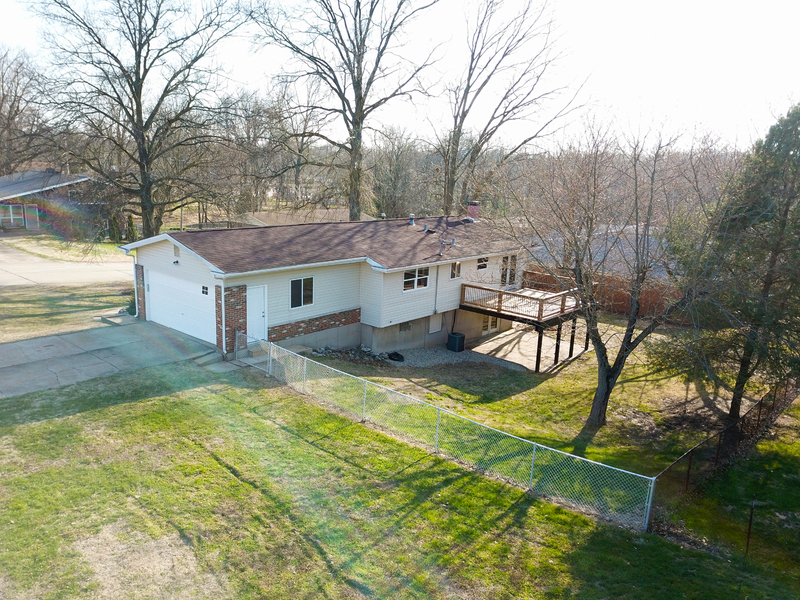 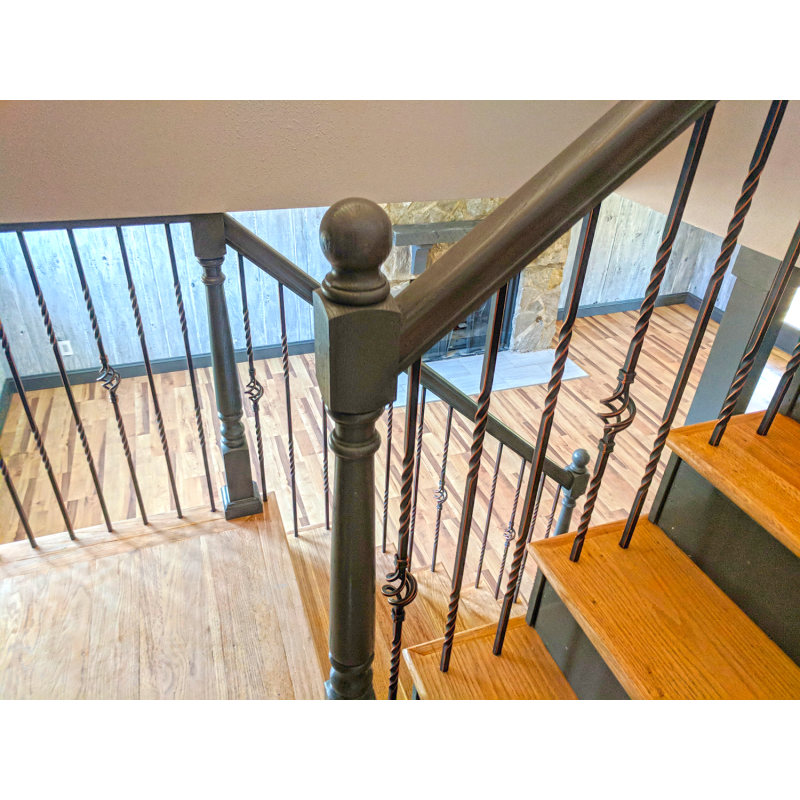 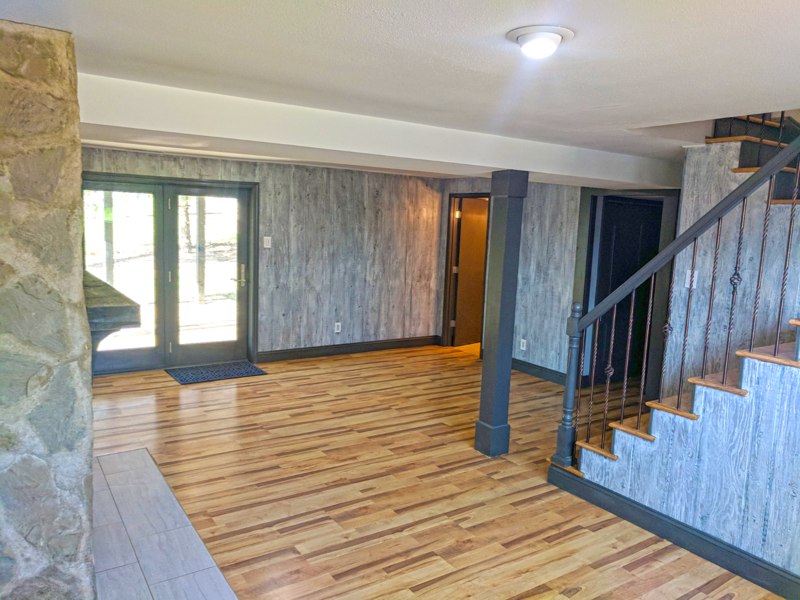 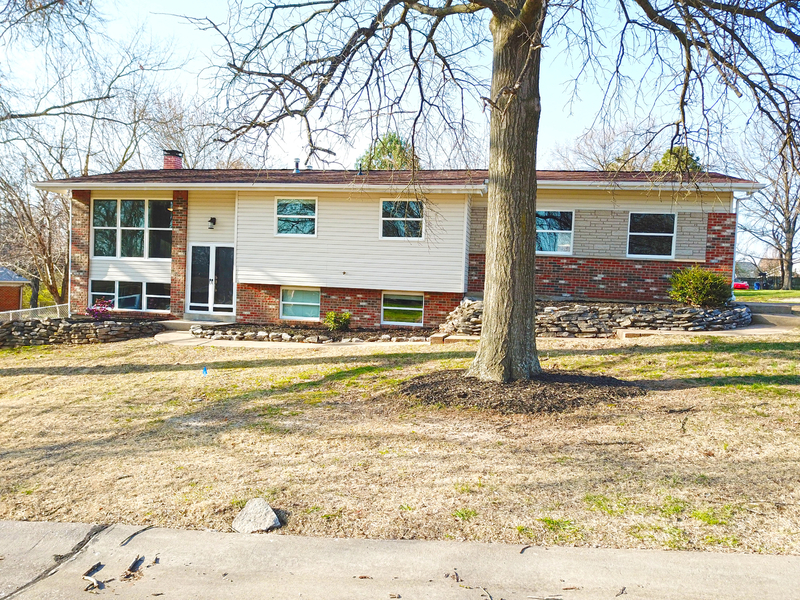 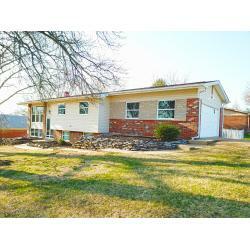 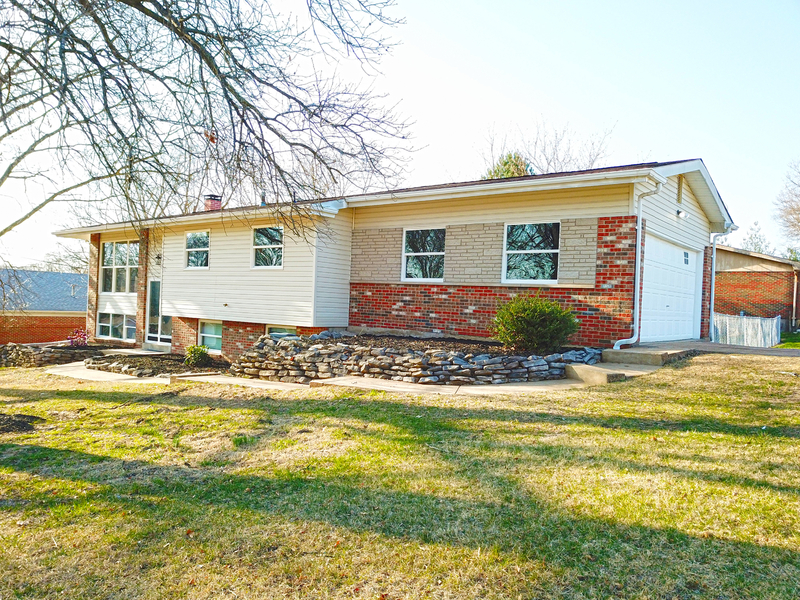 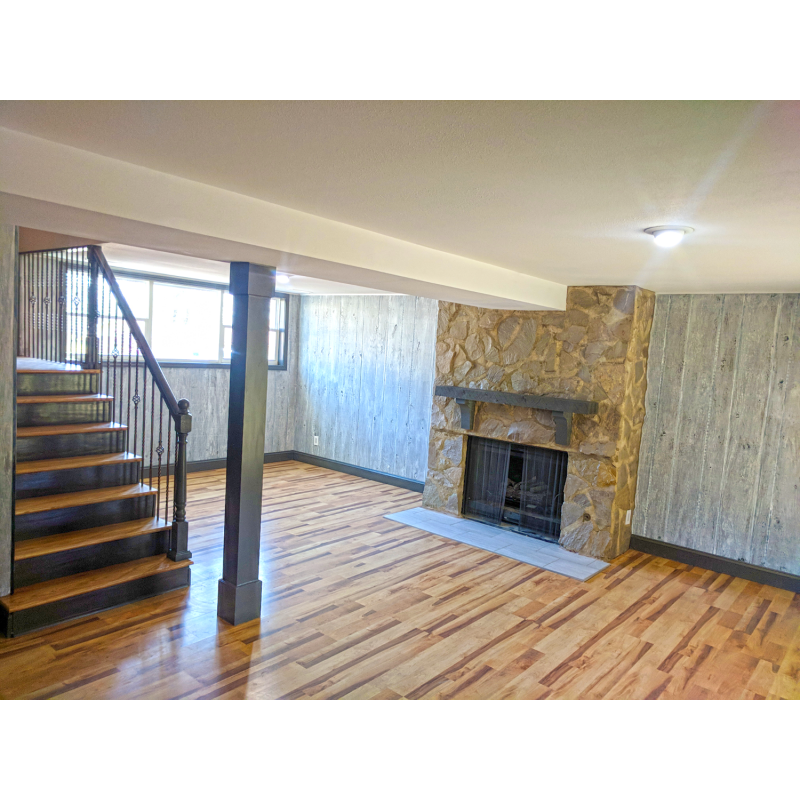 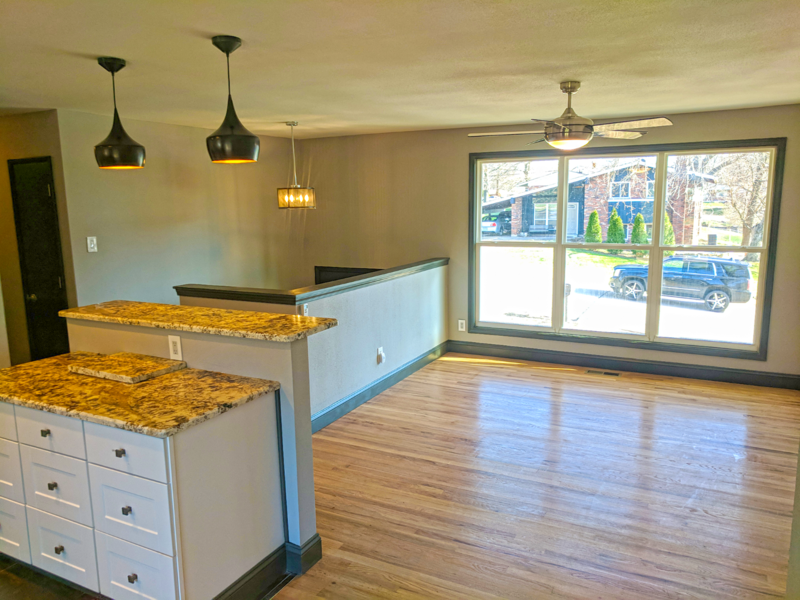 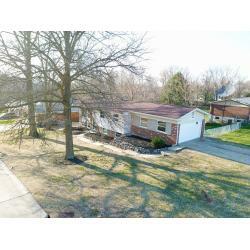 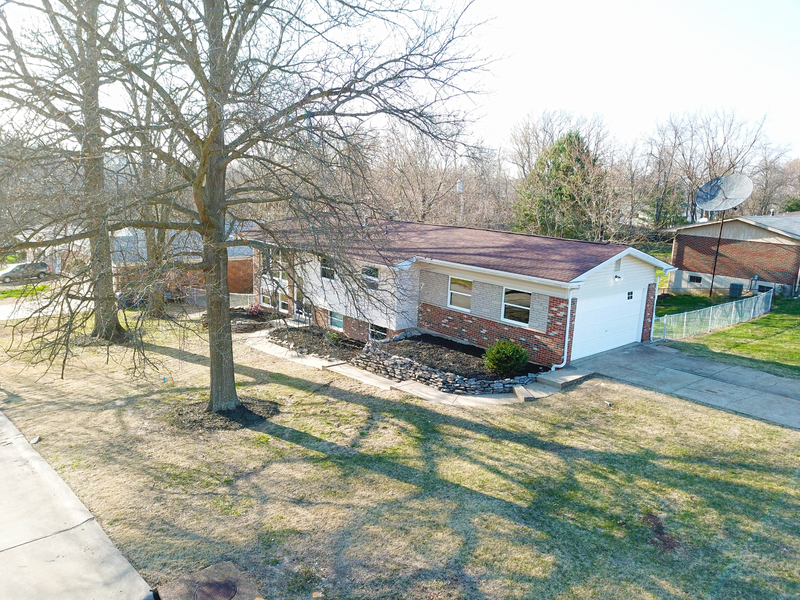 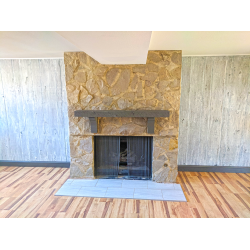 For sale in Oakville South County at 2605 Circlewood Trl, Saint Louis, MO 63129 is a newly remodeled 4 bedrooms 3 bathroom split level home with new custom tile, breakfast bar, custom lighting and lots of yard space! 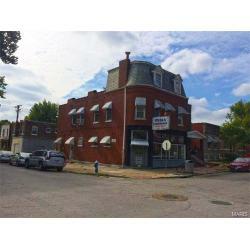 4 Bedroom, 3 baths, finished basement home located on cul de sac & dead end at 2605 Circlewood Trl, Saint Louis, MO 63129 for sale for only $210,000! 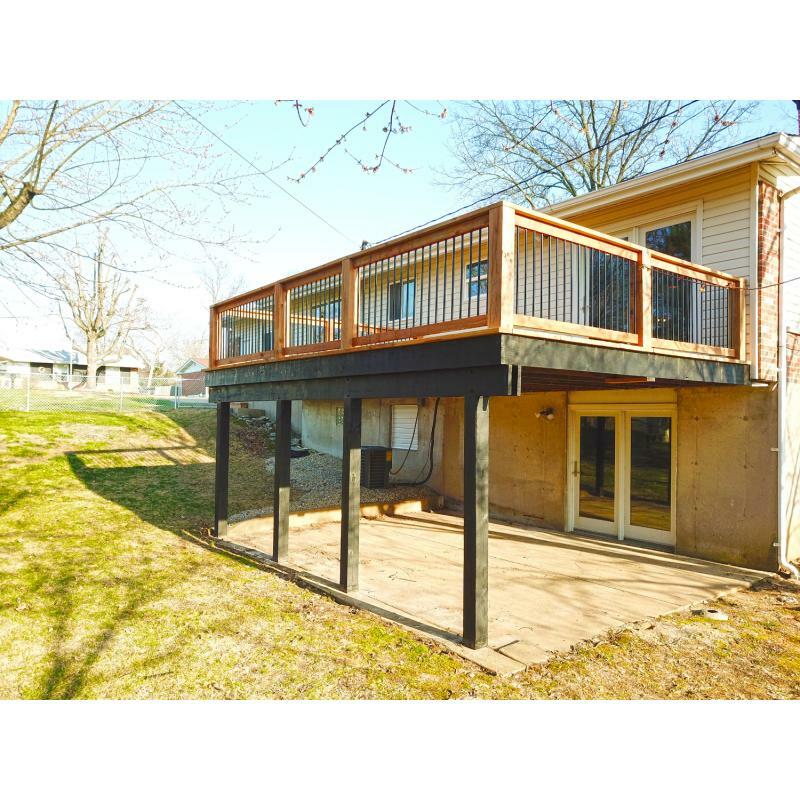 Split level living with large eat-in kitchen w/ breakfast bar, 4 spacious bedrooms, living room, laundry, entertainment area and dining room. 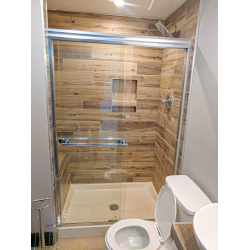 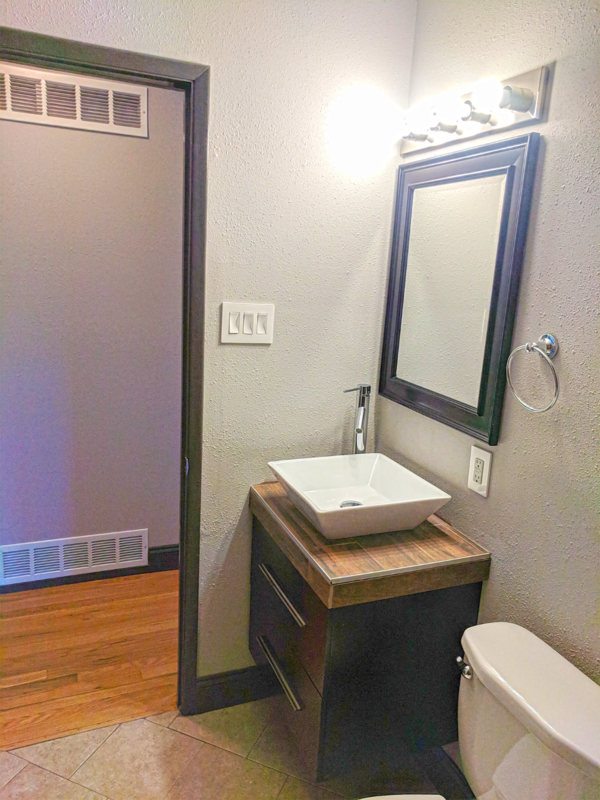 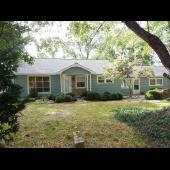 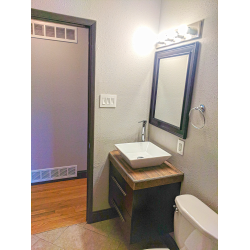 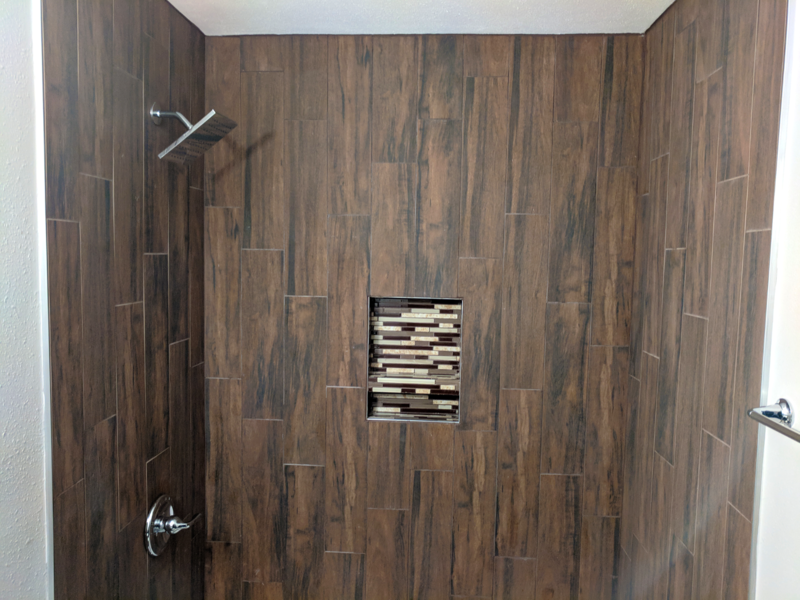 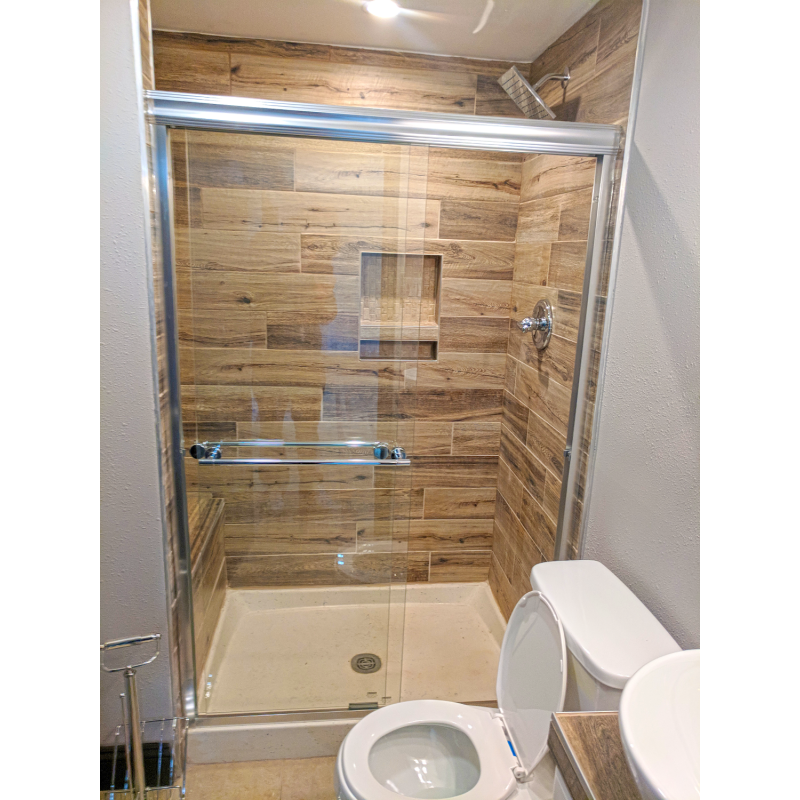 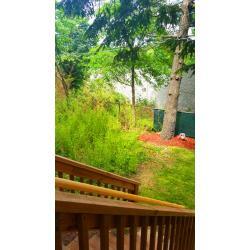 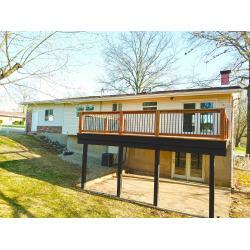 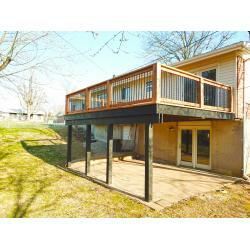 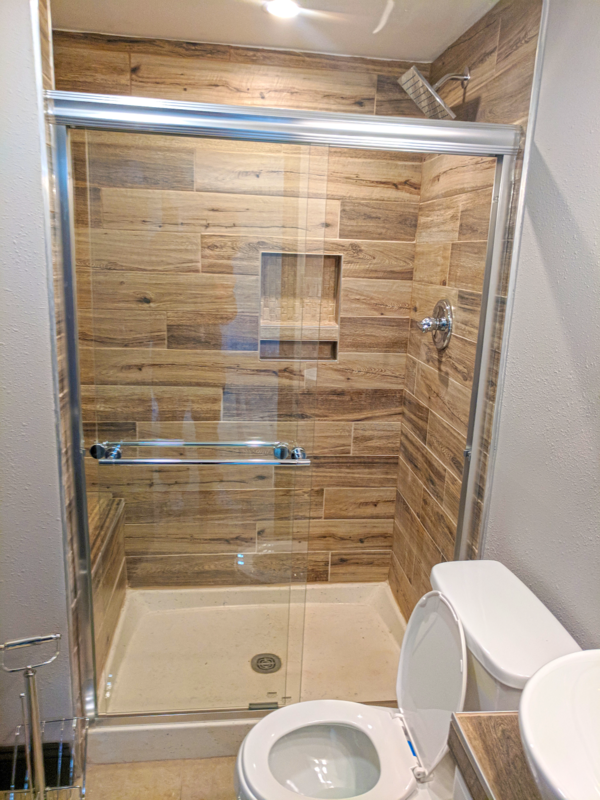 Master Bedroom has half on-suite bath with attached beautiful new deck. 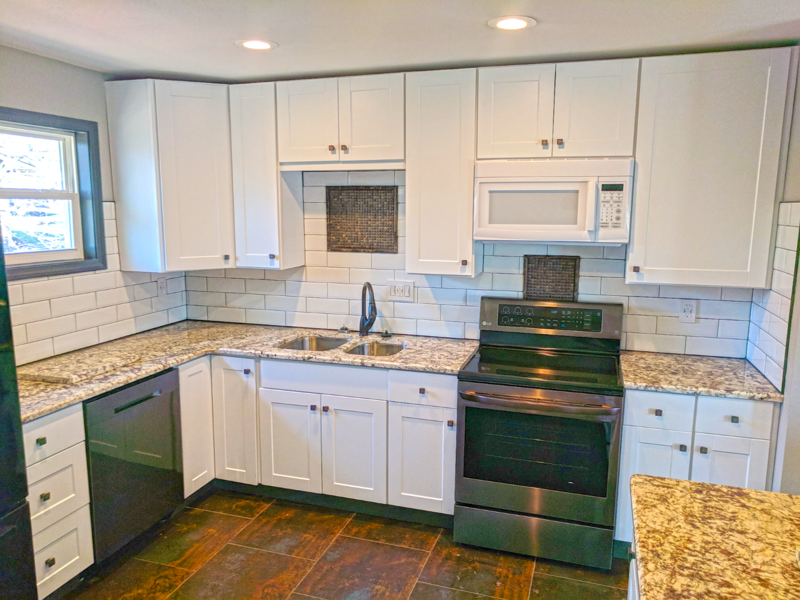 Newer appliances with Refrigerator, Dishwasher, Oven, Microwave & Garbage Disposal in this 4 bedrooms single family home located in the 63129 off Telegraph Road near Christopher Rd.